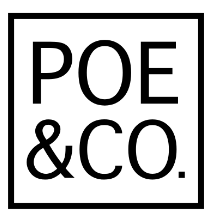 Private Chef + Catering + Meal Delivery in Santa Barbara, Ojai, and Los Angeles | Poe and Co.
We offer in-home private/personal chef services for families who want a recurring day(s), or for special occasions! A weekday dinner adult and kids dinner delivery service. Available from Ventura ——> Goleta, Ojai, and LA (westside). Our mobile micro shuckery! Make your next event extra unique with a raw bar, our signature BBQ oysters, shrimp cocktail and caviar service. Seasonal ingredients for local fish. Cater your office, wedding, birthday party, or next event with both platters or live action table displays.